Software that automates basic tasks is catching hold in large enterprises, where CIOs are seeking to inject greater efficiency into business processes. 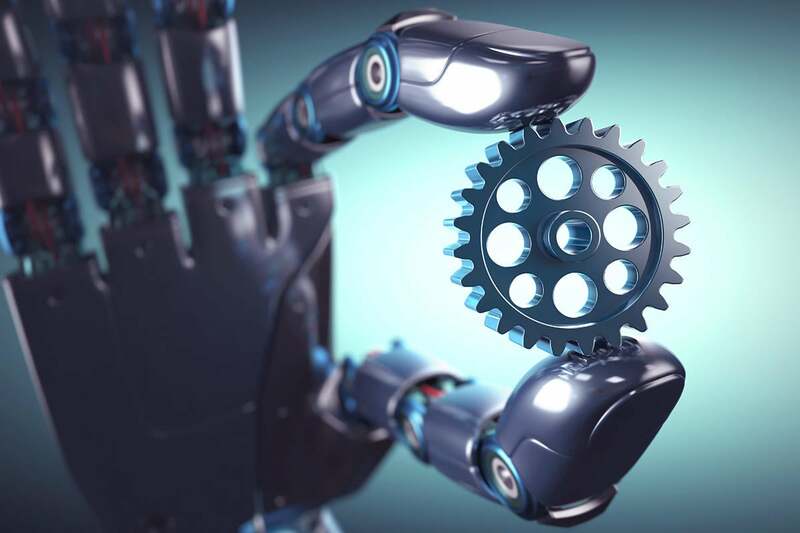 Called robotic process automation (RPA), the technology enables IT departments to use a piece of software, called a “robot,” to perform routine tasks, such as generating an automatic response to an email, or in concert to tackle more complex jobs, such as process flows in an ERP system. Unlike machine learning and artificial intelligence, which organizations are also using in part to automate workloads, RPA is governed by set business logic and structured inputs, and its rules don't deviate. “Processes drive all of our organizations and almost anything can be automated so long as you can identify and use appropriate tools to define what that process looks like end to end,” says Jeff Donaldson, a former GameStop CIO who founded a new consultancy focused on RPA last year. "It's about amplifying human endeavor and making people more productive." Spending on RPA software will reach $1 billion by 2020, Gartner says, growing at a compound annual growth rate of 41 percent from 2015 through 2020. By that time, 40 percent of large enterprises will have adopted RPA software, up from less than 10 percent today.